If you're a tenant, pay your rent or make a repair request by accessing your account now. 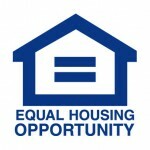 Take a look at our available rental properties in the Inland Empire now. If we manage your real estate investment, access your account in the owners portal now. 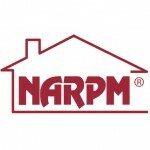 Looking for the right property manager in the Inland Empire? Get started with our team by giving us a phone call now: (909) 330-­0600 or simply fill out the form below.